Cambium Networks is receiving positive market reaction from the introduction of ePMP Elevate, a software-based solution that is designed to double capacity of access points operating on unlicensed spectrum, according to company officials. Alex Marcham, Cambium’s ePMP product manager, said many legacy unlicensed access points in the market experience noticeable performance degradation when serving more than 20-25 users simultaneously. With ePMP Elevate, GPS synchronization and smart beamforming (when used with the Cambium ePMP 200 access point) allow 40-50 users to be served comfortably by a single access point, and those users’ devices can be upgraded via a software upgrade that can be executed overnight without user intervention. This approach means that customer premise equipment (CPE) can be upgraded without additional hardware cost for the user or an expensive truck-roll service call for the network operator, according to Scott Imhoff, Cambium’s vice president of product management. Although the subscriber units can be upgraded to ePMP Elevate via a software upgrade, the capacity benefits can be realized only if the network operator deploys Cambium’s ePMP 1000 or ePMP 2000 access points, Marcham said. 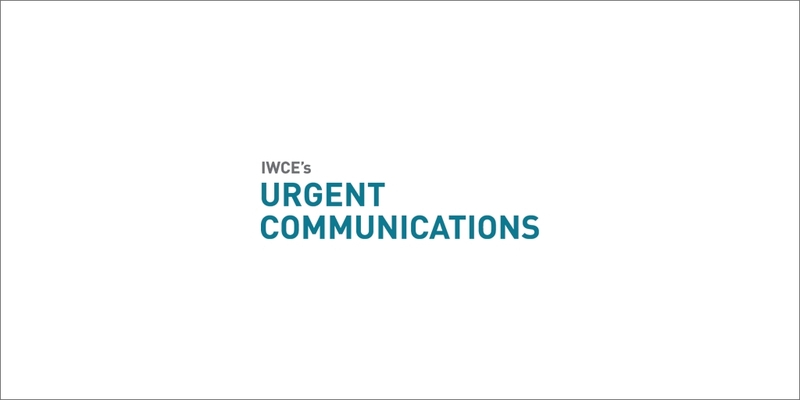 “What ePMP Elevate does is that it lets you switch out that non-Cambium access point only—in terms of hardware,” Marcham said during an interview with IWCE’s Urgent Communications. “Before you switch out the old access point, you connect all of you old existing subscribers … and you push the ePMP Elevate software image to each of those through your standard network-management system—this is all done remotely. When your subscribers reboot, they come back functioning as ePMP Elevate subscribers. And those benefits are considerable, according to Ian Ellison, chief technology officer for WISPER Internet and co-owner of BLIP Networks. “For years we have operated by limiting ourselves to no more than 25 subscribers per AP [access point] without seeing a rapid decline in overall AP performance,” Ellison said in a prepared statement. “Through prior testing and deployment with ePMP, we knew that GPS synchronization would improve our network stability and spectral efficiency, but we had an equipment and labor investment in the installed base. ePMP Elevate allowed us to achieve synchronization and frequency re-use across our entire network by just replacing the APs.